It’s a busy day at Regina Beach! This morning, I met with the Walking Club at Memorial Hall, made some great connections for tales and saw historical photos of the community. This afternoon, I’m back at the hall with the Cribbage group. I’ll play a hand or two and see what tales I can collect from them! 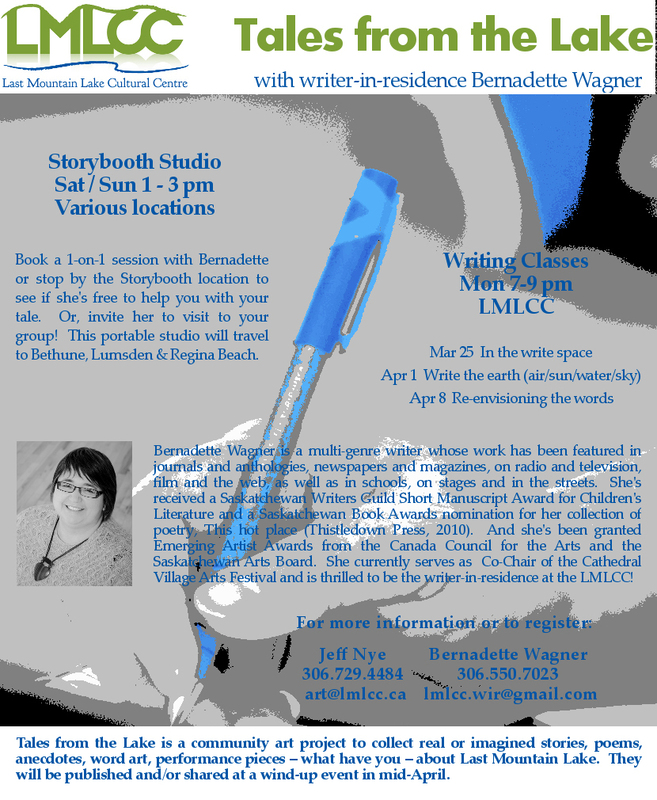 Then, tonight, 7 pm at the Last Mountain Lake Cultural Centre in Regina Beach, I’m leading a creativity workshop, In the write space. Geared for writers, in particular, this class is open to all who are interested in developing an artistic practice. We’ll explore breathwork and creative visualization, freefall and experimental art-making, as well as what stops us from creating and how we can move through the challenges. Like I said, it’s a busy day! The bees have found fulltime work in my back yard. At present they’re working on the white blossoms of the Nanking Cherry tree. Soon, they’ll be able to move to the neighbours’ apple trees and my ornamental plum tree. While they’re busy with that, I’m busy preparing for a few events. My neighbourhood celebrates the 21st annual Cathedral Village Arts Festival beginning May 21 with a parade and a picnic in the park, followed by a stream of events throughout the week, and ending with the largest street fair in the province on May 26. Again this year, I’m the co-ordinator of literary events and hope to see many of you at them. I’ll again be hosting the Poetry Slam, which is always a lot of fun! The following week, I head out of town for a road trip to Regina Beach and Bethune where I’ll work with some students at South Shore Elementary School and Clive Draycott Elementary School. I always look forward to school visits because they give me the opportunity to offer students something I wish I would have received when I was young and venturing into writing. 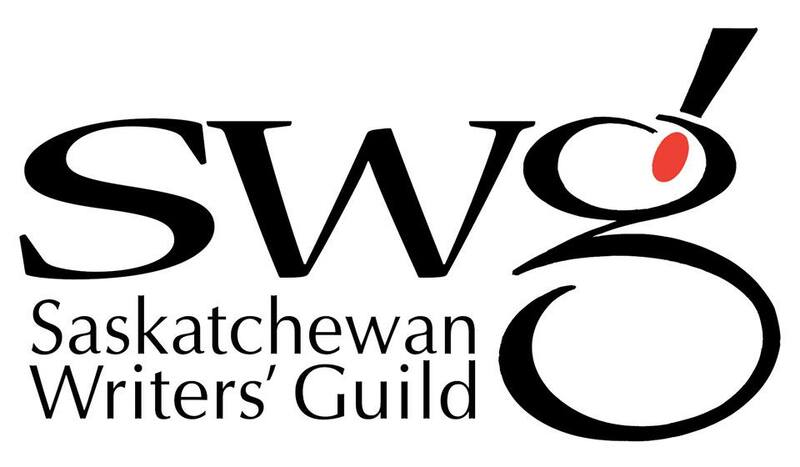 The Saskatchewan Writers Guild must be commended for continuing this program year after year. It builds future writers, employs current ones and promotes the SWG all at the same time. It’s a win-win-win! Details of the events are here.